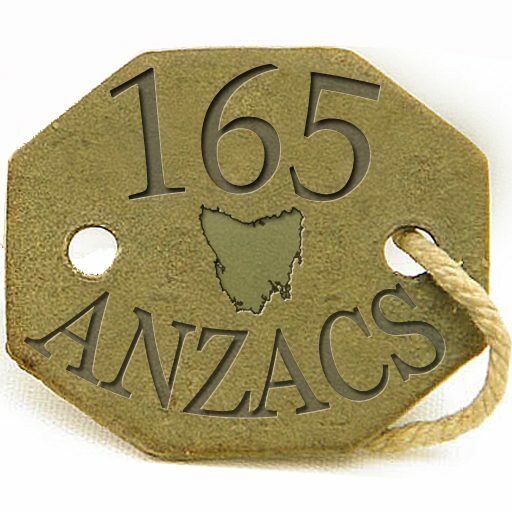 Welcome to the 165 Anzacs website. 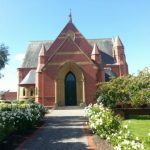 It was developed as a resource for schools and to perpetuate the memory of the 165 World War I servicemen and women from Holy Trinity church, Launceston. On the north wall of the Lady Chapel in the Church is a large polished marble memorial plaque listing the names of WWI servicemen who were also parishioners in Holy Trinity. It lists those who survived the ordeal as well as those who made the supreme sacrifice. 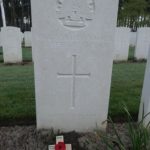 A considerable amount of research on these names was done by Church volunteers and the results of that work is being made available as a resource for the benefit of schools teaching the History Curriculum. The information is in a downloadable form. Also, from time to time, we intend to publish articles and images relevant to either the names or local events that shed light on this period. 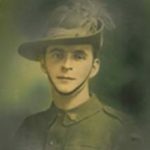 If you feel you have a contribution to make please advise us of any information or images you wish to supply by using our Contact Page.